Thoughts about beer, food, and the craft beer industry. A collection of thoughts, tweets and photos about beer, brewing, and food. 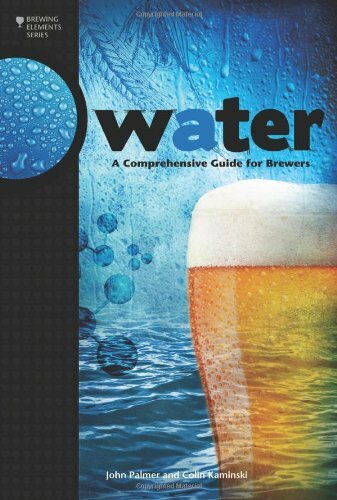 Written by an award winning home brewer and professional historian. If you're in the LA/Orange County area LA Beer Bloggers are meeting this weekend (Feb. 23) at Smog City Brewing to drink beer and discuss beer photography. These meetings are a lot of fun and offer a great opportunity to drink fantastic beer and meet and network with other beer bloggers and industry representatives. Past summits have been quite informative and most of all a lot of fun. Information about the craft beer industry, wine and food, written by an award winning home brewer and professional historian. I explore drinking and food culture, often with a historical bent.